Visit our blog, follow us on twitter, or join us on facebook. 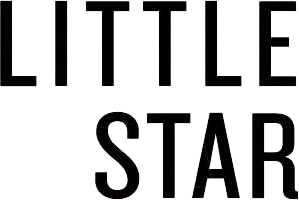 The four-year run of our digital app version LITTLE STAR WEEKLY will shortly be available in e-book form. Let us know if you would like us to tell you when they are ready. A very fine venture indeed… everything such a magazine should be.